Mark is part of our Denver / Boulder area staff. He has a diverse technical background, having worked at the University of Colorado’s engineering department, and the Air Force Research Laboratory where he served as an engineering officer. He also has experience as a high school physics teacher, including one year teaching in Japan. 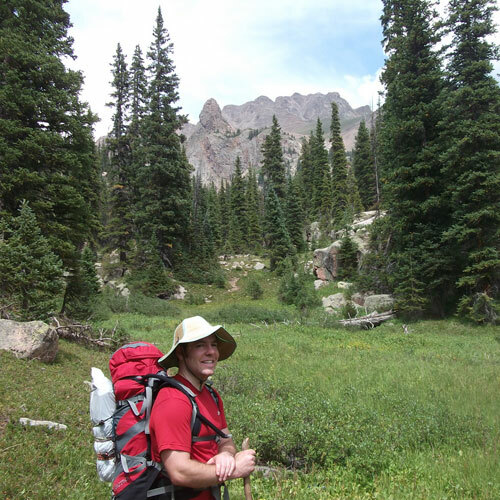 Mark is your typical outdoorsy Colorado resident, and spends most of his free time outside skiing, cycling, or hiking. Mark specializes in WordPress implementation.